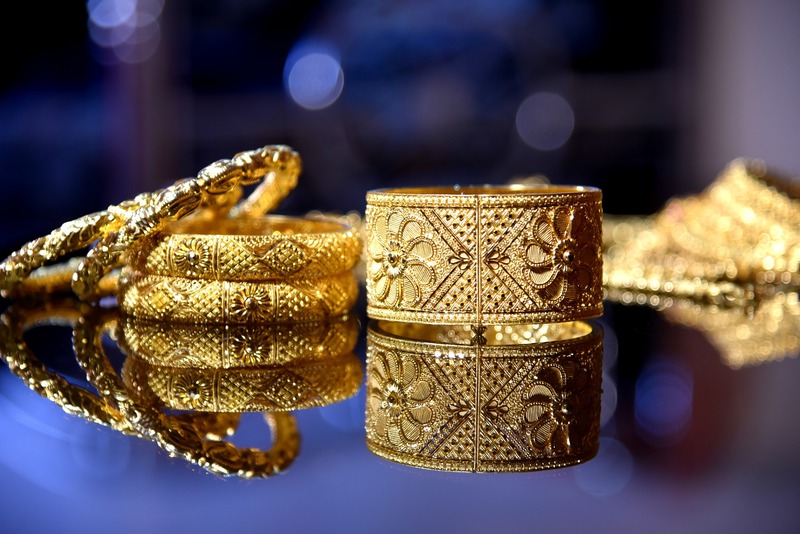 According to World Gold Council (WGC), lower prices of gold are likely to result in stronger demand for gold jewellery as well as increased investments in gold, the JNA said in a press release. Gold prices dropped 3% in the first half of August, which was mainly caused by a strengthening of the US dollar against other currencies, particularly, a weakening of the Chinese yuan, and Turkish lira. However such a trend may support gold buyers. “Gold’s recent price pullback will likely support consumer demand as, historically, lower prices have increased jewellery buying. For investors, gold’s current price range may offer an attractive entry level,” said WGC. It also said, “A period of heightened geopolitical risk with the potential to impact the global economy could, thus, be supportive of gold even if the dollar were to strengthen.” Therefore, investors could “benefit from holding gold as a strategic asset,” WGC further added.